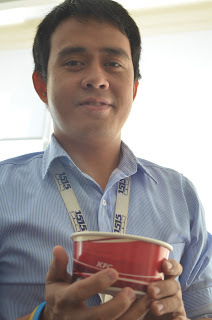 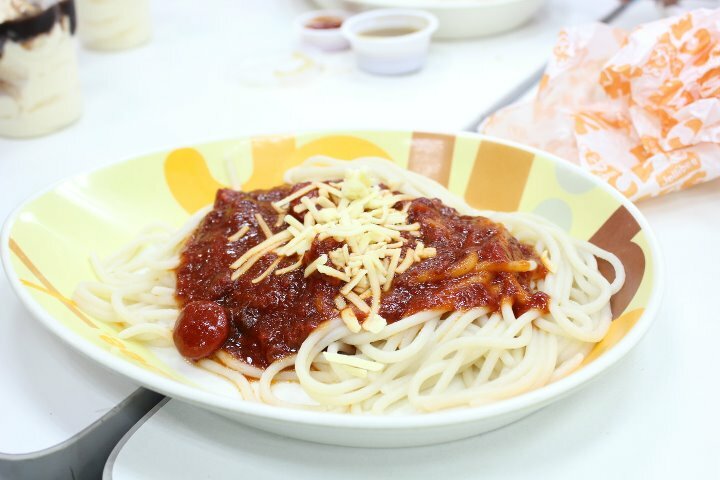 Have you tried the spaghetti of Jollibee and Mcdo, how about KFC spaghetti? 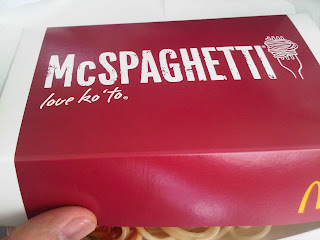 I've tried all of them, and what I can say Is that Jollibee Spaghetti is the best among the other. 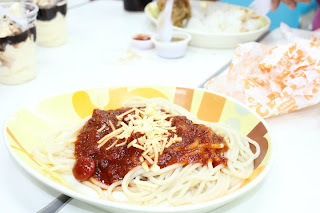 Is not because Jollibee is known as original Filipino fast food chain. 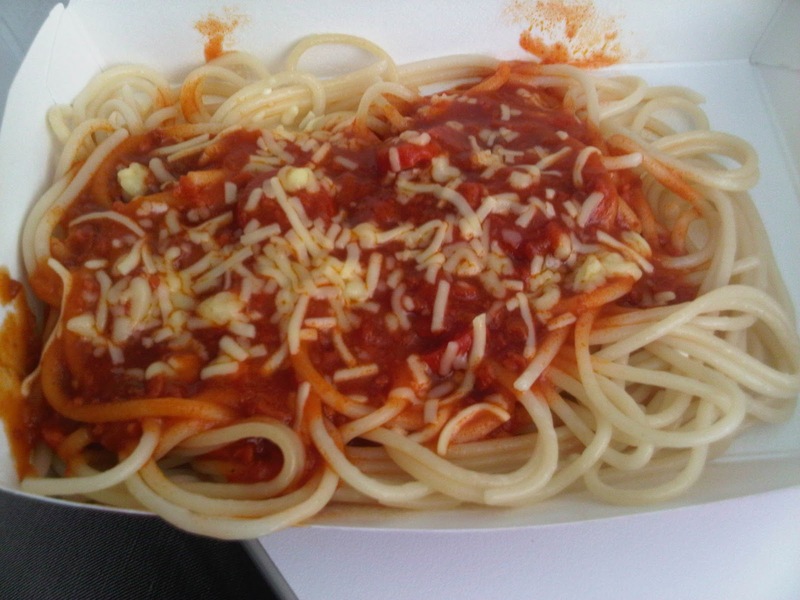 I've loved Jollibee spagetti because of the taste and how it was served. For KFC spaghetti is more like a Jollibee Spaghetti now and for McDonald spaghetti a little of sourness (like a Italian Spaghetti). 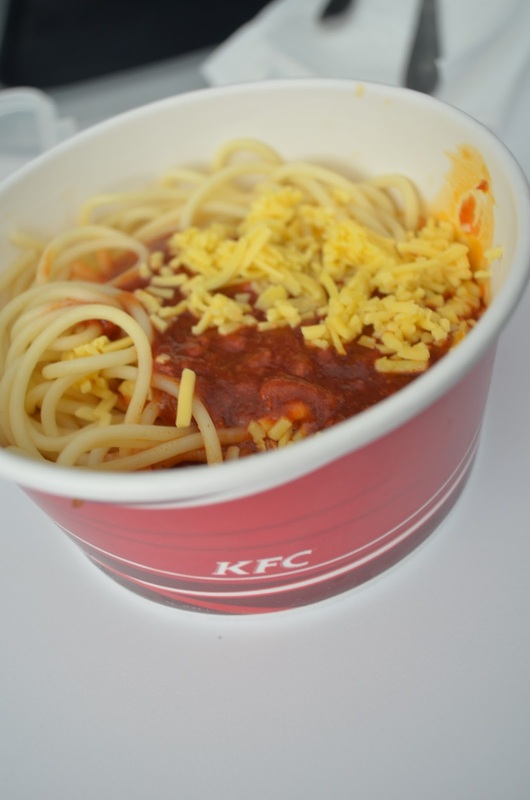 KFC Spaghetti is the best also.